Tonight(!) 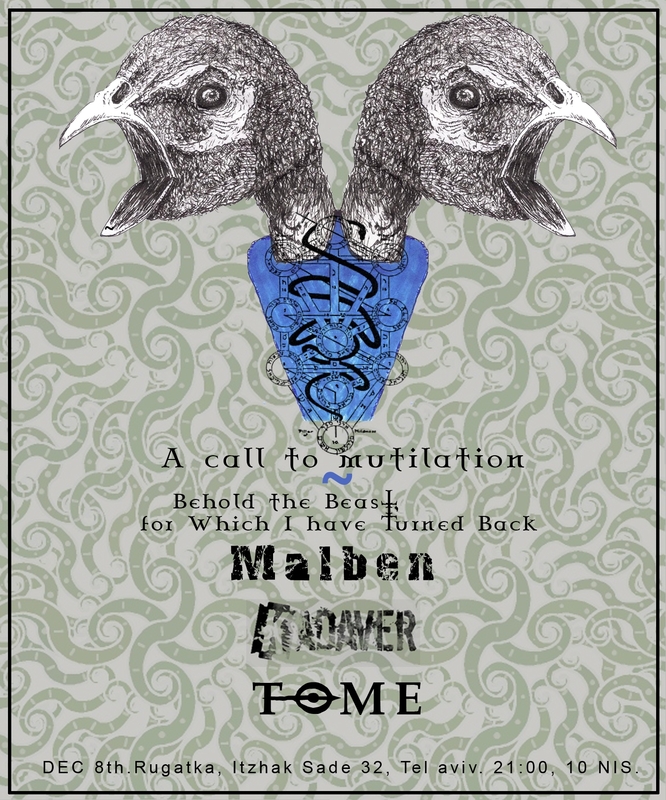 at the Rogatka, Finkelstein joins the Kadaver crew for a night of acoustic mutilation, alongside Malben and Tome. Rogatka, Yitschak Sade 32, Tel-Aviv.